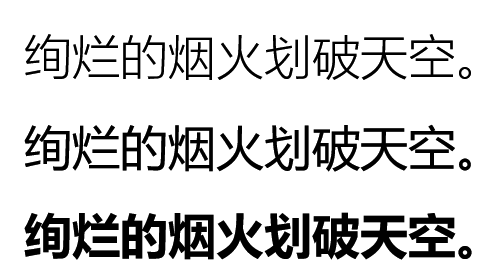 Microsoft YaHei: A Simplified Chinese font developed by taking advantage of ClearType technology, and it provides excellent reading experience particularly onscreen. The font is very legible at small sizes. Copyright © 2008 Microsoft Corporation. All Rights Reserved. Portions © 2008 Beijing Founder Electronics Co. Ltd. All Rights Reserved. Trademark Microsoft YaHei is a trademark of the Microsoft group of companies.